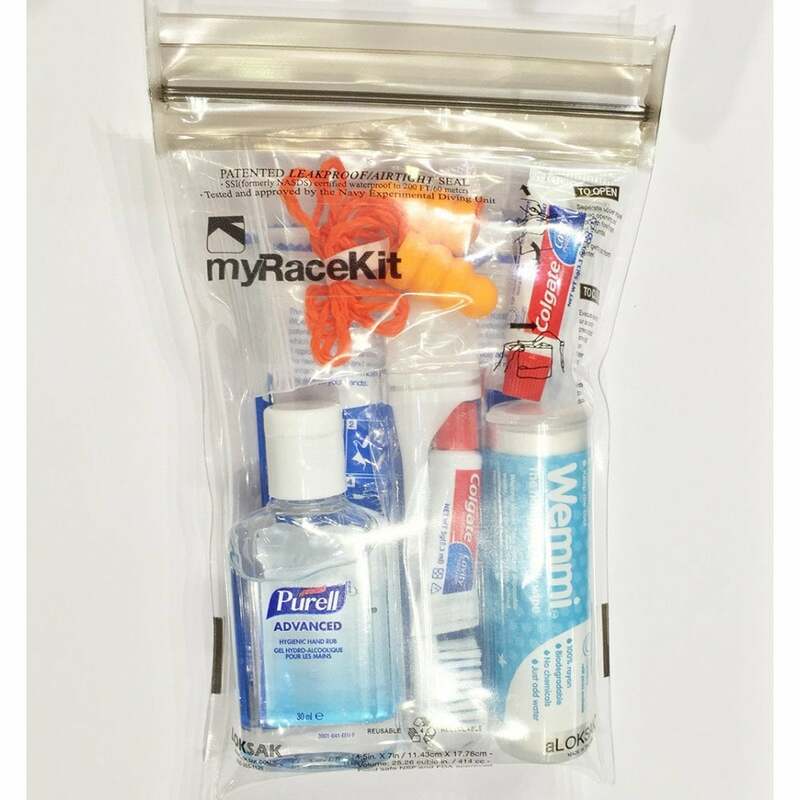 Our new and enhanced Personal Care Travel Kit offers you the must have essentials for hygiene and good sleep for multi-stage ultras such as the Marathon des Sables. Six Clinell Hand sanitising wipes to complement the Hand Sanitiser. Very good to clean your hands with and rub off dirt. 9 Pits & Bits expandable wipes—wet them and they turn into a wet wipe! A must for all your adventures!